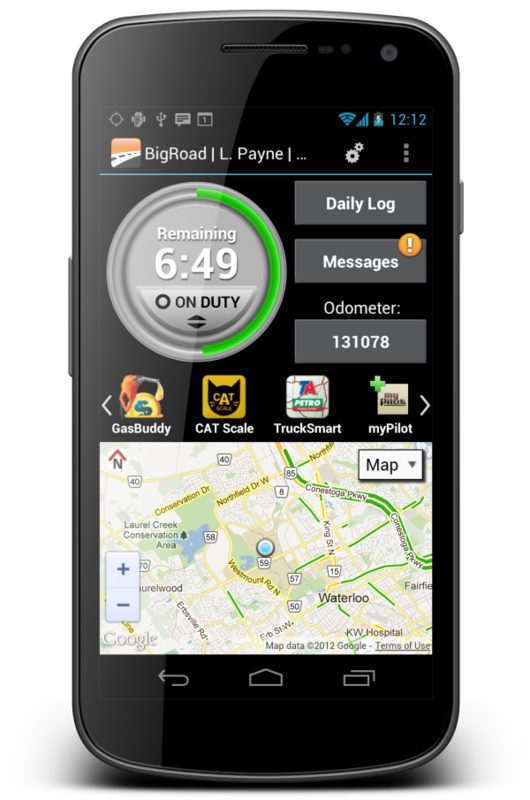 BigRoad (free for driver mobile app; $15 a month for fleets) doesn’t need to be anything more than what it is. Using Google maps for navigation, in-app messaging, sending/receiving tools and little else, it makes logging and tracking a cinch. 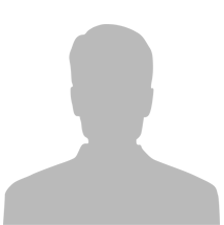 The main draw for both drivers and fleets is the logging function, which is compatible with United States and Canada hours of service compliance rules. On the top left of the home screen, the round duty status button can be selected to record your off-duty, sleeper, driving and on-duty time. If you make a mistake or forget to change your driving status, go to “Daily Log” to adjust it. The home screen of BigRoad is easy to navigate. You can choose between map, satellite and night Google maps views to pinpoint your location. With partner app Teletype SmartTruck Route ($59 lifetime special for month of October), you’ll find the shortest, quickest or “prefer freeway” truck-specific routes. Also on the home screen are links to suggested trucker app downloads, such as GasBuddy, CAT Scale, myPilot, Love’s and more. Extra features include being able to set your odometer, miles driven and recording what you’re carrying. You can also send via email or text message accident reports and photos directly through the app. I tested BigRoad on a Samsung tablet. It is currently only available for Android smartphones and tablet, but the company expects to expand to Apple products in the near future. Check out these instructional videos for tips on how to effectively use the app.